Ms. Viehl joined Century Capital Equity in 2015 as Controller. She is responsible for the day-to-day operations of the financial and client reporting of the funds. Before joining Century, she was responsible for all daily, quarterly and annual activities for a number of private equity funds at HarbourVest Partner, LLC. 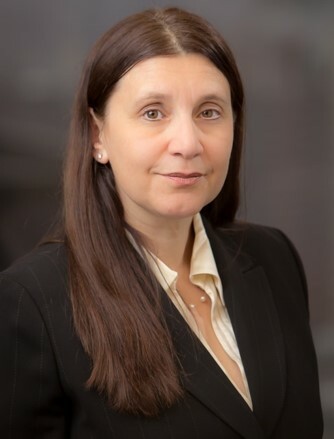 Prior to working at HarbourVest, Ms. Viehl served in several financial positions at 3i Technology Partners and Compete Inc. Ms. Viehl earned a Bachelor of Science in Business Administration from Framingham State University.